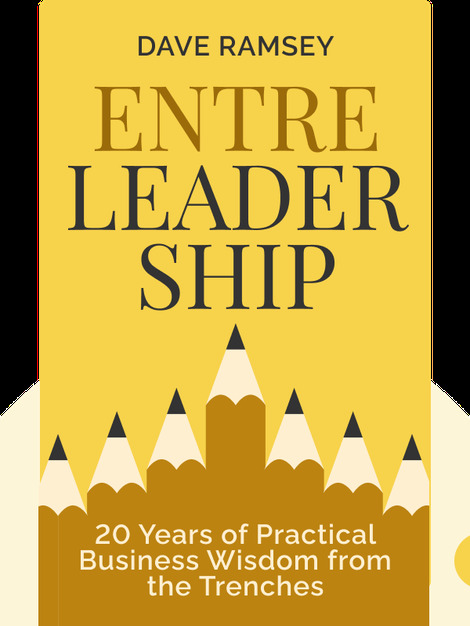 EntreLeadership (2011) shows that by combining the traits of an entrepreneur and a leader, you too can build a successful company. 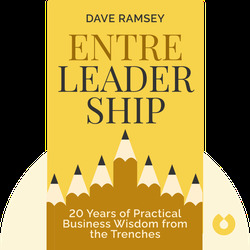 Author Dave Ramsey draws on his some 20 years of entrepreneurial experience to share his professional secrets on how to start and grow a company from one to 400 employees from the ground up. Dave Ramsey is the author of several bestselling books on finance and leadership, including Financial Peace and The Total Money Makeover. He founded and is the owner of The Lampo Group, Inc.